Here's an extremely small production Vermentino from California. 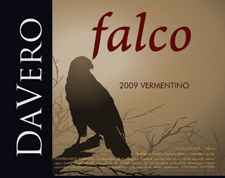 While DaVero doesn't make much of this wine, it's a beauty that demonstrates the potential for this Italian varietal in California. There's a lot of expressive fruit flavor with nice acidity and an overall pleasing profile. I purchased this at the winery for $22 and opened it with family the following evening. Raise a glass! Straw hue with big fruity bouquet of ripe stone/tropical fruit and touches of vanilla. Palate--Vibrant acidity--a good start!--with nice summer fruit in abundance with peach and apricot at the end. This is a Trader Joe's wine from Paso Robles and blended from 7 different grapes. I tend not to like such wines as they come off as what they are; a hodge-podge of non-descript juice. BUT--I actually like this wine so don't be dissuaded by the hokey label. Chill this puppy down for a hot summer quencher/aperitif and at $7 you can raise a glass or two. It would also pair quite well with a variety of foods from Asian to seafood. 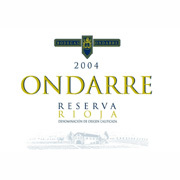 Garnet hue with big blackberry and plum aromas that are overcrowded by green vegetal aromas. Alcohol is way overboard. Palate--Soft, even plush tannins,on a velvety foundation with bready fruit, subdued dark fruit and a charcoal, woody finish. WOW! After a really poor start on the nose, this Chilean varietal from the Maipo Valley is nothing like what I was expecting after smelling it. In the mouth, this Cabernet is nearly sensual and seductive with strong Cabernet flavors but an elegant texture. I found this lone bottle on closeout at a local supermarket for $12. I'm glad I grabbed it. This wine used to be a favorite of mine about 5 years ago. It was always a good value and solid. I just eased away from Chilean wines but this may bring me back. Raise a glass! Loads of creme Brulee with elusive fruit notes--melon? 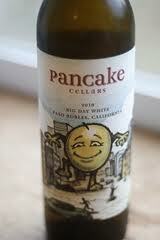 Palate--Citrus front with a razor edge acidity and long lasting fruity finish. (NW) of this blog grabbed this on one of our recent hunting trips (wine hunting that is) and it delivered all the way around. 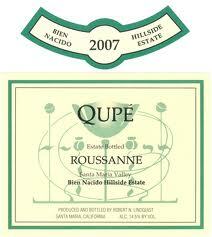 Rousanne is typically not a varietal wine grape but a mixing grape in numerous Rhone style white wines. This one was juicy and well made with sturdy presence all around. My first thought would have been--This is a Chardonnay--and I wondered why this fine grape hasn't been more widely produced as a varietal. I'm still wondering. At any rate, it was delicious on a hot summer day with a skirt steak salad under a shade tree. About $35--a nice summer treat so raise glass. Beautiful watermelon juice hue that shimmers. Bouquet is very light due to the chill on the wine; Fresh raspberry/cranberry fruit up front with a slight eraser odor. 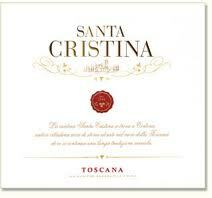 Palate--Juicy fresh summer fruit described above with a structured foundation and a minerally finish. Looks nearly rose-ish on the pour and yet rather dark in the glass. Bouquet is rather straight forward with primarily big strawberry aromas and other light berry scents. Palate--Wowing presence with loads of vibrant red fruits and immense burst of all kinds of spices and wonderful complexity. Cinnamon and glorious fruit laden Chinese spices with a touch of smoke on the finish and a lingering reminder of fat-laden berry Pinot from New Zealand can be. This was a $20 wine on sale for $16. Sheer enjoyment; raise a glass!!! Palate: sweet orange flavors in the mouth and a mouth-coating honeydew sweetness. The bubbles are soft and gentle but provide a nice counterpoint to the sweetness and prevent the wine from becoming cloying. Finish: gentle orange blossom finish. Overall: Lazy bubbles meander to the top of the glass. 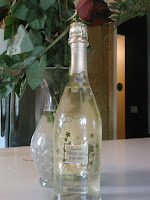 This Italian sparkling wine is a blend of Prosecco and Moscato grapes. I paid about $10 for this at a local wine store. 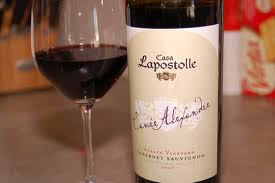 It is a nice sweet wine that is great in the summer and with spicy meals. Straw hue with pronounced aromas of grass and guava paste. Citrus foundation with tropical fruit; nice! Palate--Mouth watering, razor sharp acidity with vibrant lime, ripe pineapple hint and a lingering finish. This is classic New Zealand S. Blanc and because of its racy acidity it may be too much for some but I love it. I paid $13 for it on sale from $16 so raise a glass! Solid cherry hue with great cherry bouquet with sweet cocoa, some wood and steal. Awesome! Palate--Perfectly integrated with cherry, tobacco, loads of herbs and balanced complexities that a harmonious and drinking superbly. Delicious! I grabbed this from one of my favorite stores out of state and paid $19 for it. I wish I had several more as this is drinking perfectly and will hold for several years. This is Chianti Classico from the great 07 vintage in all its glory and is worth seeking out. For the money it is a grand deal so raise a glass! Deep, black cherry/garnet hue to the rim, nearly inky in appearance. Bouquet--Cherry black cherry up front but soon eclipsed by vegetal notes of green pepper, cedar and perhaps some licorice. Palate--Bold, stern wine that is immature yet showing what it's made of. The fruit is subdued by the other complexities and is utterly angular with a chewy tannic foundation. This is a good example of a wine that is going to be really NICE but needs a few years to allow all the separate elements to come together in complimentary fashion. 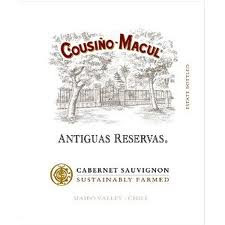 This is a Chilean Cab which sells for around $22 or higher. I found this one lone bottle in a close out bin for $11.50. I wish I had another to lay down for another 5 years as this should be one powerful Cabernet! Raise a glass in a few more years! 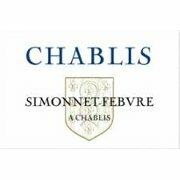 Chablis is remarkable wine! Made from Chardonnay, it can exhibit tropical fruit and apple along with a tartness and acidity like no other Chardonnay in the world. Top Chablis can age for several decades in the cellar, but this wine is meant to be enjoyed young. It's extremely versatile with food and with the setting, so don't be afraid to pop the cork and pour this any time. Expect to pay around $18 or so, and raise a glass! Integrated, relaxed, and smooth, this wine is drinking beautifully right now. Rioja, made from the Tempranillo grape, has the ability to show elegance, rich flavor, and silky texture when done well. Here's a real treat for under $20. In fact, this is an extraordinary bargain at $16 which is what I paid. Grab it if you find it because this vintage is probably sold out in a lot of places. Raise a glass! 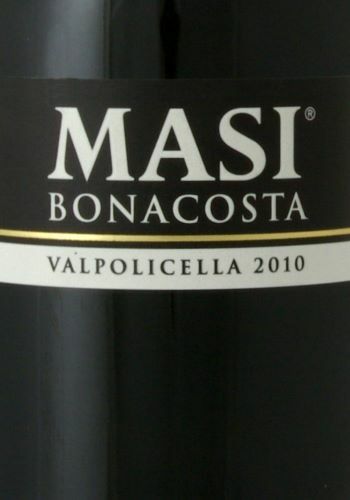 Gripping dark black cherry hue with intense Sangiovese bouquet of rich cherry, a touch of cocoa, daffodil and spice. Palate--Artisinally made with rich varietal fruit, slightly sour pie cherry, and Tuscan all the way. Cabernet/Merlot lends a bit of the intense color I suspect. One swallow and this wine continues to a nice finish. This is a great wine for the price made by the master Antinori. I paid $9 and it is well worth half again as much. Raise a glass to this classic Italian! Palate: Nice feel of rich tobacco and plum Very soft acids and tannin that only hint they are there. Finish: Too quick and short.. Overall: We were sent this bottle free of charge to review. Special thanks to Megan Carroll of Allison+Partners for providing the samples to The Wine Cask Blog. This is a very accessible wine with a nice nose and a rich mouth feel. It is an easy entry into more complex wines for the casual drinker. Raise a Glass! Finish: bright finish of grass and green grapes. Here's one of the classic non-vintage Champagnes. 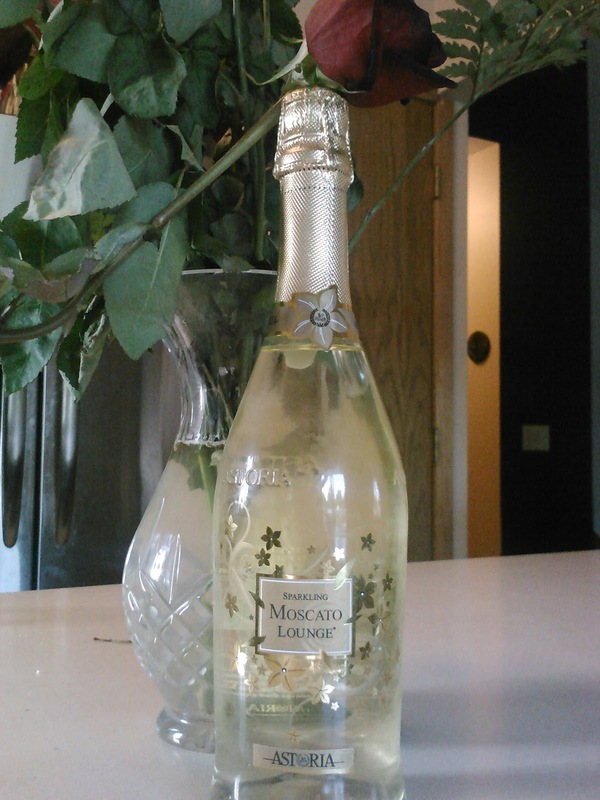 The bubbles are intense and persistent on opening, and the flavors are fresh and inviting. Enjoy as an aperitif, with appetizers, or as a late night toast as I did with Billy of The Wine Cask Blog and our wives. Thanks for the treat, Billy! Expect to pay around $40, which is right in the range for good non-vintage Champagne from the classic Champagne houses. And raise a glass! Vibrant bouquet of cantaloupe, melon with solid mandarin orange and a touch of stone fruit with a hint of pineapple Lifesavers! 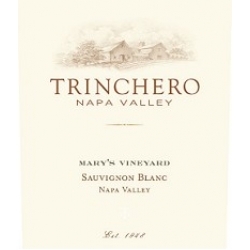 Palate – awesome structure with vibrant acidity carrying wonderfully ripe mandarin orange. A beam of oh-so slight citrus and prominent apricot with a ripe apricot finish that lingers. I have had several bottles of this wine finding it on closeout for $10 when it runs twice that or more. This is now at absolute peak perfection from all the ones that I judged it against of the same year. Worth seeking out but drink it NOW and raise a glass! This wine packs in lots of flavor, with ripe fruit notes accented by spice and vanilla. 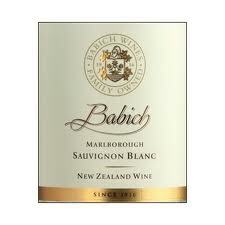 If you like New Zealand Sauvignon Blanc, you should give this wine a try. It's a bit less acidic and has rounder edges than a Sauvignon Blanc, but it still has the bright fruit character. Expect to pay around $15 and raise a glass! This wine is an excellent Cotes du Rhone Village, possibly the best I've ever had. 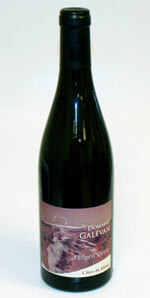 It tastes like a Chateauneuf du Pape with dense fruit and spice layers that deliver intensity and a depth of flavor. I paid $20, which is a good price. Serve with hearty food, like roasted meat with rich sauces. Raise a glass!